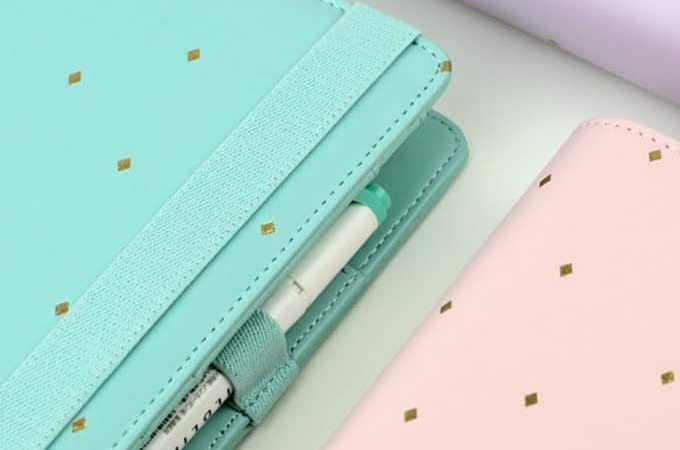 PinShareTweetRedditBuffer4K Shares Are you obsessed with planners and all things planner related? Or are you trying to get better at it? Honestly, I’m a bit of both. I LOVE planners, and I love receiving a new planner every Christmas day. Guaranteed, I will be spending my Christmas night filling in a brand new planner with … Continue reading The Best Planners To Get Organized AF This Year!